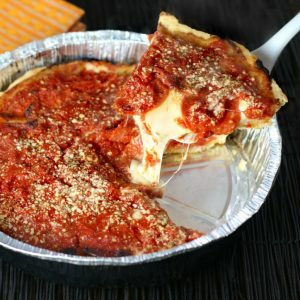 The Best Deep Dish Pizza in Town. 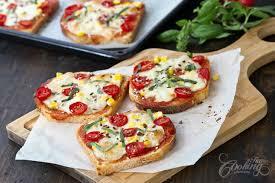 Square pizzas give you 30% more pizza than round pizzas of the same width! The House of Deep Dish Square Pizza is the Best Deep Dish Pizza in town. All food is freshly made with NO preservatives or additives. Copyright Chicago Deep Dish Pizza. All rights reserved.